This is "one of the biggest waves of retail closures in decades," as Business Insider reports (with a useful graph on which stores are expecting closures in 2017). That's because visits to malls have declined by 50% between 2010 and 2013, according to Cushman & Wakefield. The online effect: Bebe and The Limited are closing 100% of their physical stores to go to entirely online. 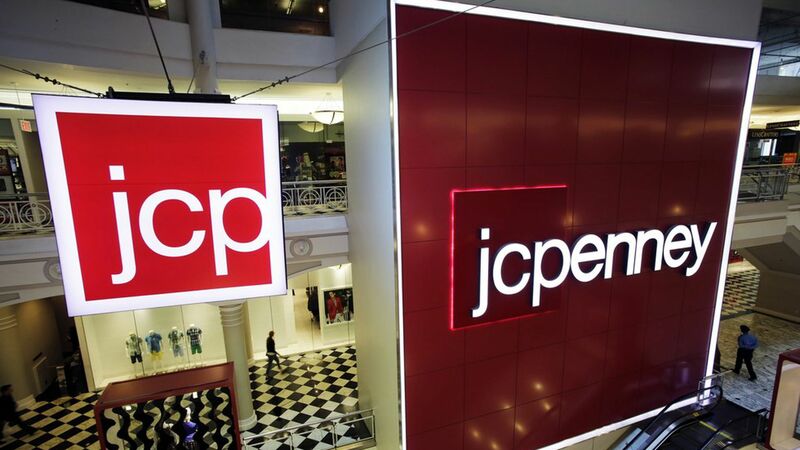 Other stores, like J.C. Penney and Sears, are closing stores to cut losses in unprofitable locations, and just today, Sears announced it might be pursuing bankruptcy. The survivors: Discount retailers like TJX, Ross, and Burlington.